Air vision grilles and linear grilles are designed and manufactured to suite various air conditioning requirements and demanding customer specification. 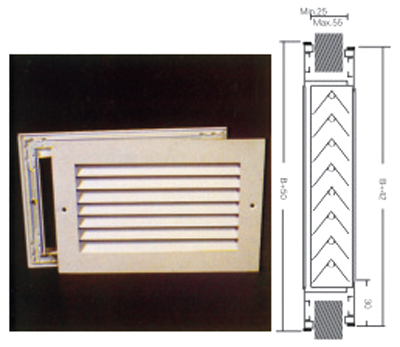 The relatively high free area of Air Vision grilles and linear grilles, along with the specially designed plastic bushes, allows for considerably lower noise ratio and higher volumetric flow rates. 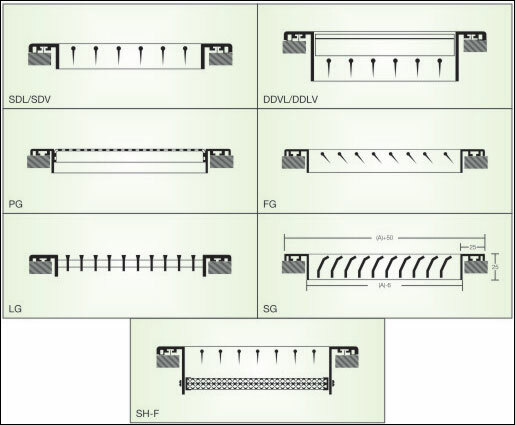 All grilles type may be provided in a regular (L< 1500mm) or in a linear type (L> 1500mm). Note :All dimensions are in mm, with tolerance of ± 2.5mm unless otherwise specified. There are some products which have various attractive powder coated colours are available to give architects flexibility to choose from shade card of powder manufactures. The PG grille is a wall mounted air Terminal that is composed of a perforated heavy gauge G.I. sheet fixed on a rectangular frame. The core of this grille is composed of a set of fixed profile bars attached to a rectangular frame at 12mm pitch. 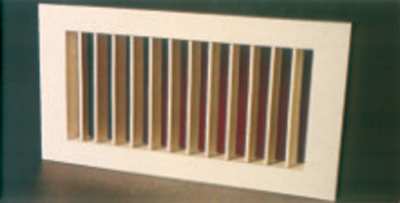 Stripline grilles are also called as linear diffusers. Where in air is discharged parallel to the ceiling in an expanding pattern. Discharged may be either in the single direction or both side direction. Model FG medium/heavy duty tile replacement flanged panel floor grilles designed to satisfied medium/heavy load requirement constructor for heavy gauge aluminium extrusions having a 48 mm wide flanged frame. Most common use is in office areas to suitable aged seamed floors where and overlapping flanged is required. 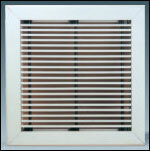 Flush mounted DG grille provide a non-vision air terminal which allows for privacy where require . 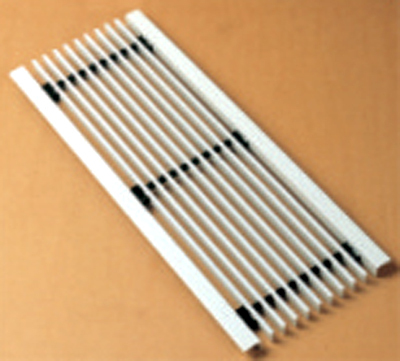 this terminal can be used as a door grille and non-vision wall grille. The specially designed four way grille for equal air discharged in all four directions. The core of this grille is made of extruded aluminium alloy heat treated to T6.